While I was in Scotland (yes, I visited Scotland) I took a ton of pictures so I thought maybe I would finally try and do something with some of those pictures. One of the trips I went on was to Loch Lomond so here it is! 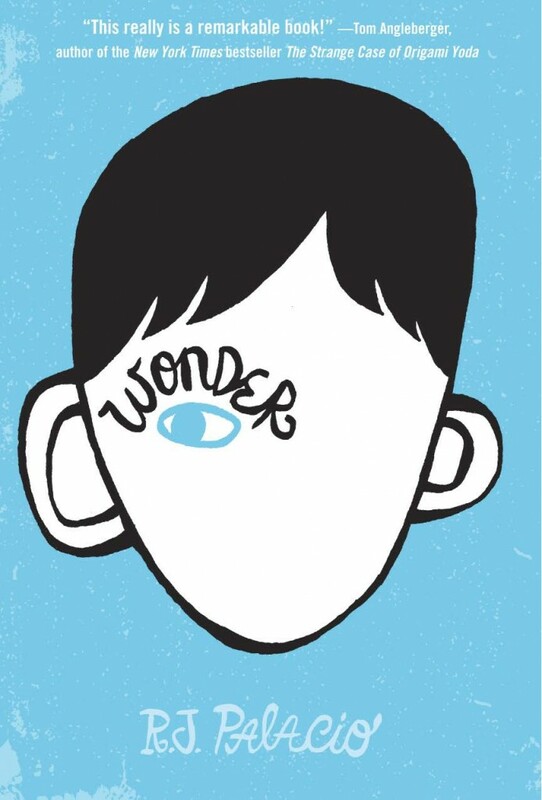 How to describe this book… It’s a book aimed at a middle grade audience based around the life of August, a boy with a deformed face. The book is much more character based than plot based but mostly it is about how August stops being home schooled and goes to school for fifth grade. Throughout the book there are different parts with each part narrated by a different character in the story. We start with August, and then are narrated by his family, friends, etc.. The chapters are also really short (sometimes just a few pages) which makes it really fast and easy to read. I went to a B&B/farm place and took some pictures. I then decided to edit some of those pictures for fun. This is what I ended up with. I think it’s cool. I started reading this book because I knew someone else who bought it because apparently it was good. I didn’t really know much about it but it intrigued me and ended up blowing me away. If you enjoyed Wall-E, you need to watch this move. Why you ask? Well, because this is the movie that Wall-E spends so much time watching and you will recognize some of the songs in this film. I chose to watch this randomly as I was searching Netflix for some way to pass the time. When I stumbled upon this G rated music from 1969 that Netflix seemed to like, i figured I would give it a go. Then I watched the trailer (my typical habit before choosing a movie) and realized that it was the movie from Wall-E. Thus I had to watch it. Setting Wall-E aside, this movie can stand alone on its own two feet.